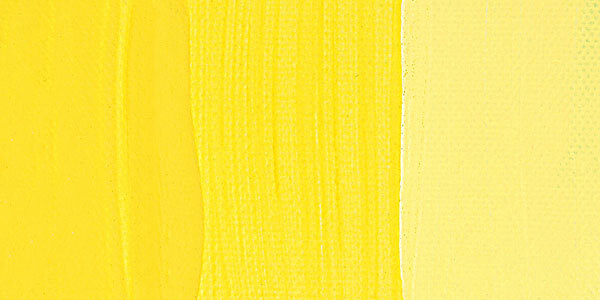 Liquitex Basics Matt Colors are ideal for students and artists needing a flat, matt surface and clean mixing. 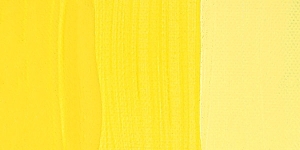 The deep, rich colors have a unique, free-flow formula. These paints offer smooth leveling and extra opacity. Permanent and water resistant.